Remedy Massage pop-up clinic is now open at The Gym in Quakers Friars, Bristol Shopping Quarter. 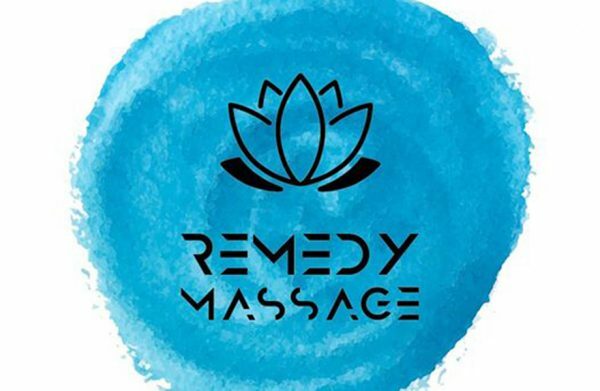 Remedy Massage is run by Complementary Massage Therapist, Shauna Tohill, an FHT certified, HND qualified therapist offering Deep Tissue Massage, Reflexology, Swedish Massage, Indian Head Massage, Aromatherapy and Acupressure. 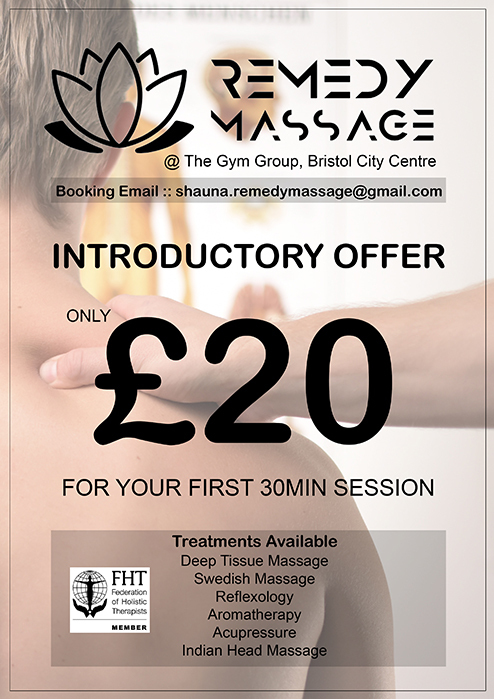 Pay just £20 your first 30 minute treatment.